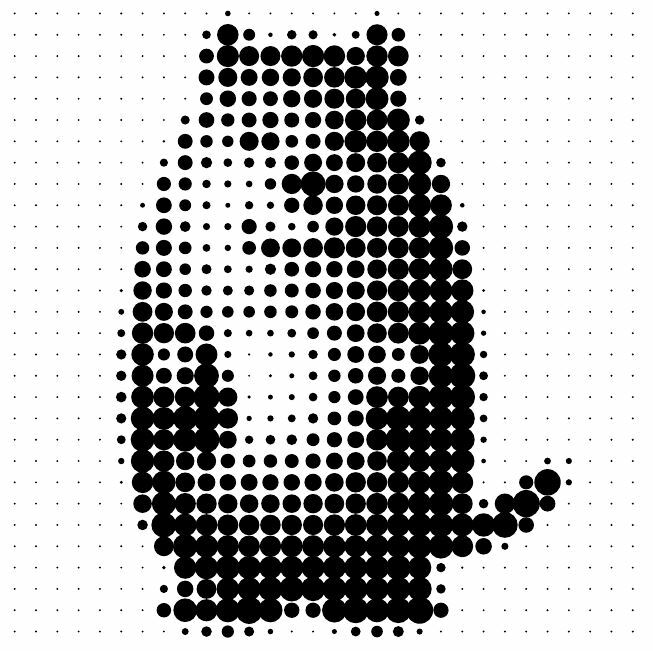 I'm aware that there are tons of tikz-dotgrids to find on the web. But I have no idea of how to increase the dot size. 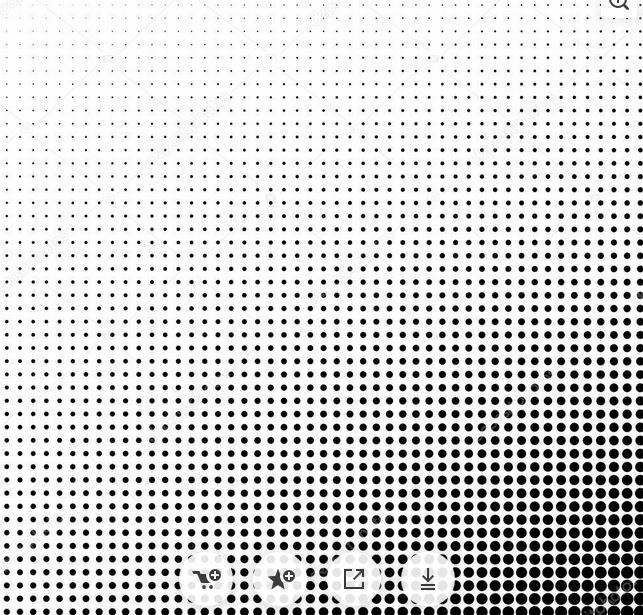 I think I would need the number of dots per row, the start and the end size of dots and the distance between them. 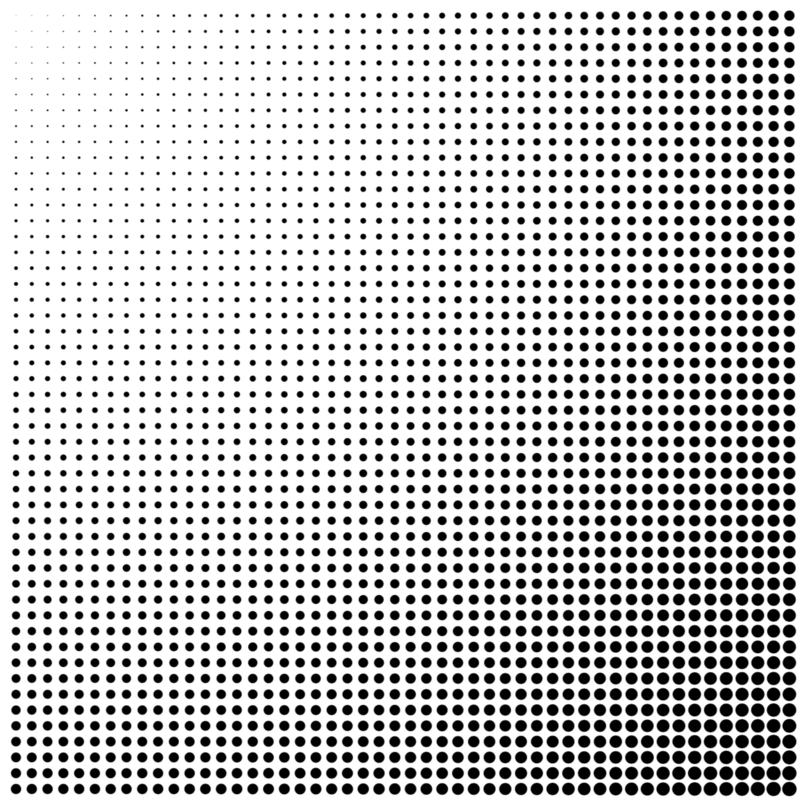 But I have no clue how to combine these parameters to a nice dot grid. A linear option variation from radial @marmot's great answer. 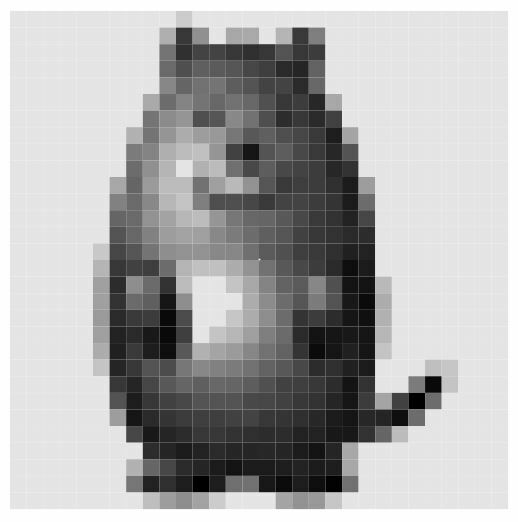 PSD: To get the marmot icon data I use LCD-Image-converter, then some text manipulation using Excel to get decimal values. 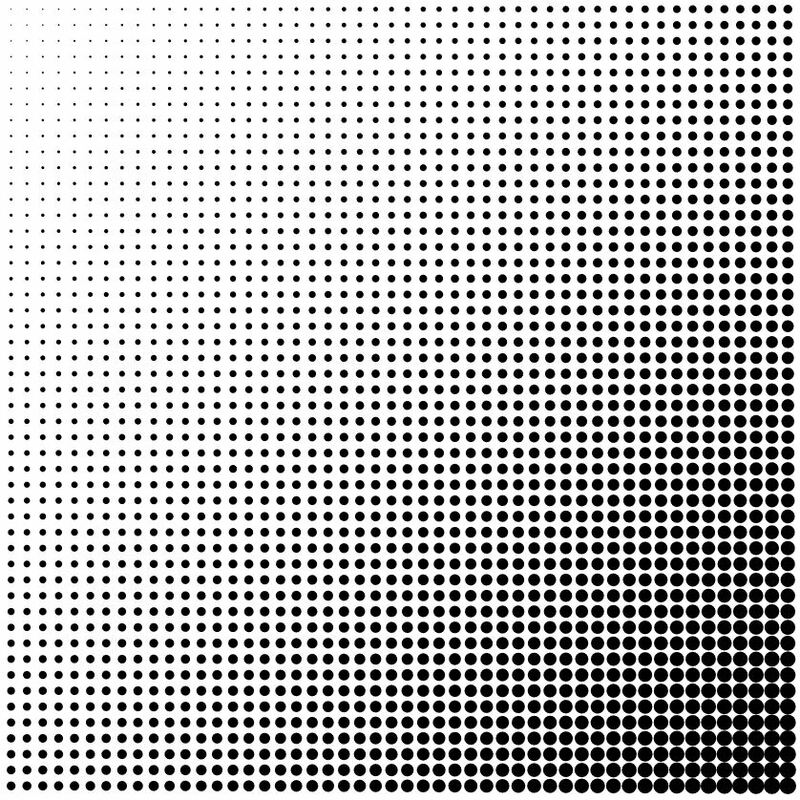 For your friend ;) ... declaring each point as a rectanble 10x10pt sized, controling the black color filling usinsg the values from the data array. How to position one node relative to another node at a certain angle in TikZ taking the nodes' size into account?